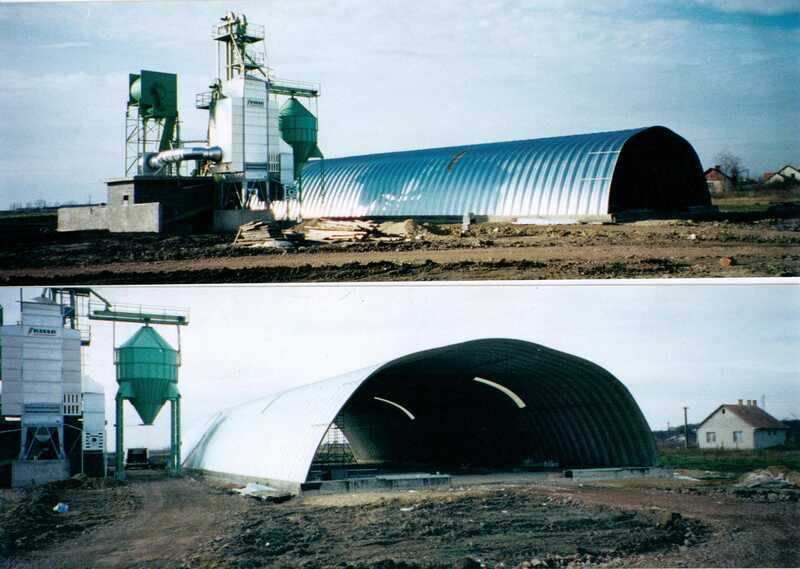 Sunward-Ukraine Company is engaged in the manufacture and the turnkey construction of arch-type structures (hangars), which are an ideal choice for the storage of vegetables and various types of agricultural products. In particular, these hangars are used as vegetable storage facilities. The advantage of such hangers is that they have an arched shape, which means that the capacity of such a hangar is used to the maximum. 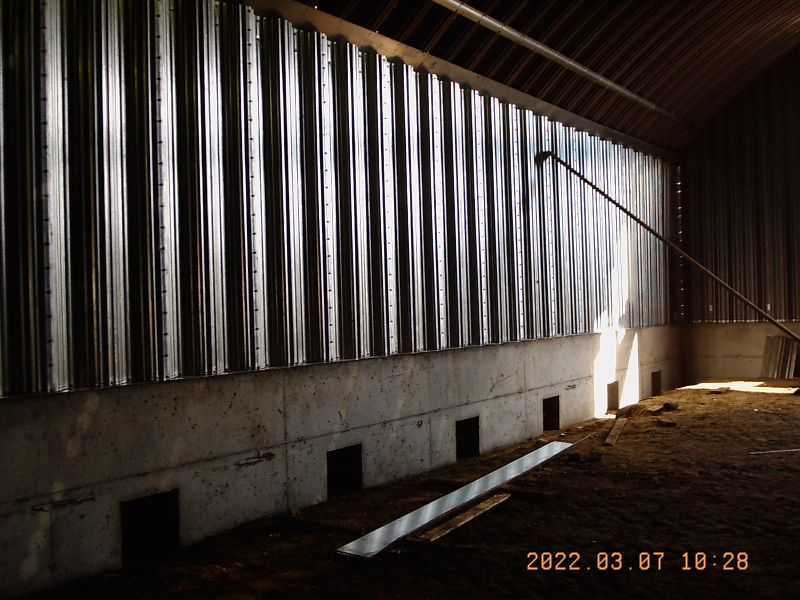 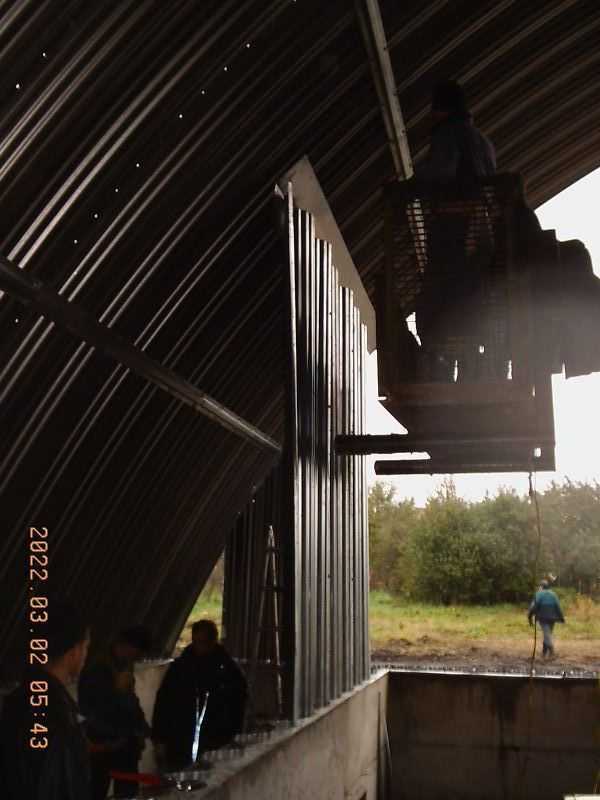 The cost of such a vegetable storage facility is a half or even a third of the cost of a frame structure with the same specifications. 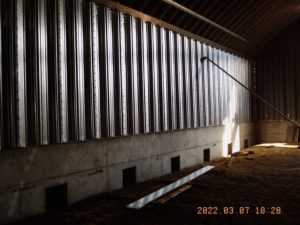 Price: approximately UAH 1,000.00 per 1 square meter. 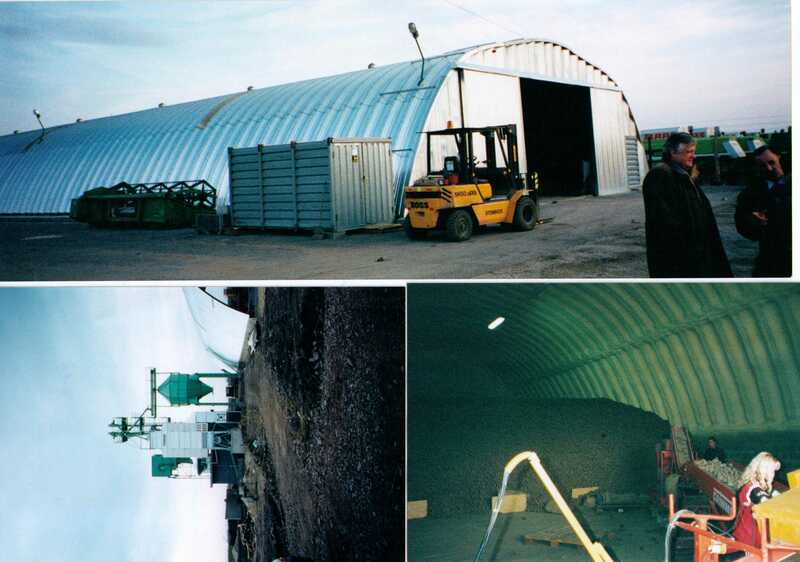 All you have to do to order a frameless vegetable storage facility from us is give us a call at +380-97-121-20-20 or +380-50-366-20-20.